Where it all began. 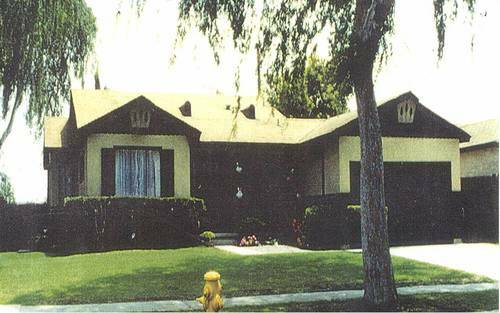 Friendship was organized on May 20, 1964, in a house in the City of Fullerton. On this momentous night there were in excess of 22 people present. Twenty-two of those present became the charter members of Friendship Baptist Church. Following the organization, Friendship Baptist Church met house to house until a house was located that could be rented. The laying of a cornerstone... 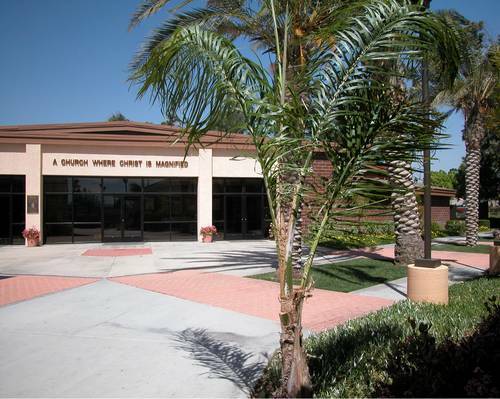 The very first Sunday (January 4, 1987) we began our worship service at what is now Friendship Baptist Church, Yorba Linda, Ca. God has since then allowed us to enlarge the sanctuary, enlarge the parking lot, build the James D. Carrington Administrative and Educational Learning center and renovate the sanctuary in 2016. On September 1, 2013, Rev. 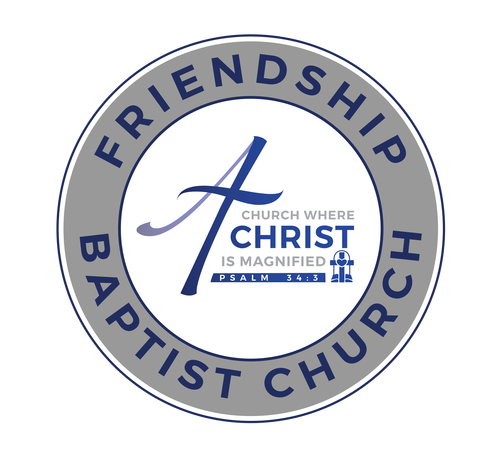 Kenneth C. Curry, Jr. accepted the call to be the Senior Pastor of Friendship Baptist Church, of Yorba Linda, California. He assumed the helm when the church’s only Pastor, Bishop James D. Carrington, retired after 48 years of service. 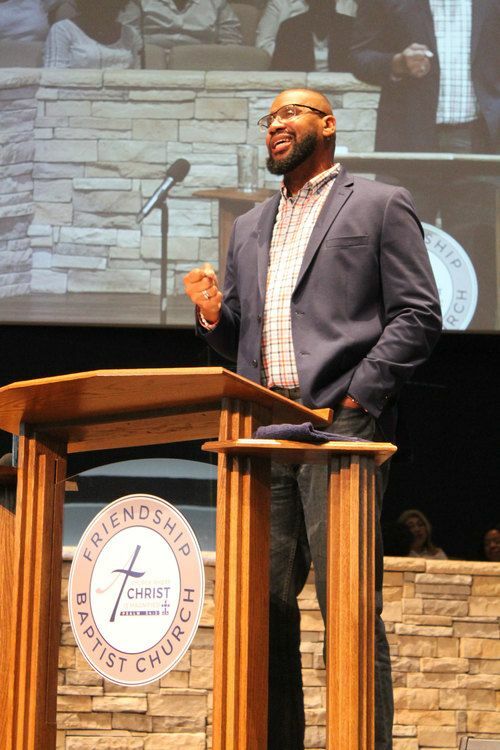 Under his leadership, Friendship is focused on being a Discipling, Evangelizing and Serving body of believers, making an impact for Kingdom of God in our local community, the communities of our members and across this nation and world. Join us every Sunday as we gather to worship together at 8:00 am and 11:30 am. Or every Wednesday at 7:00 pm.